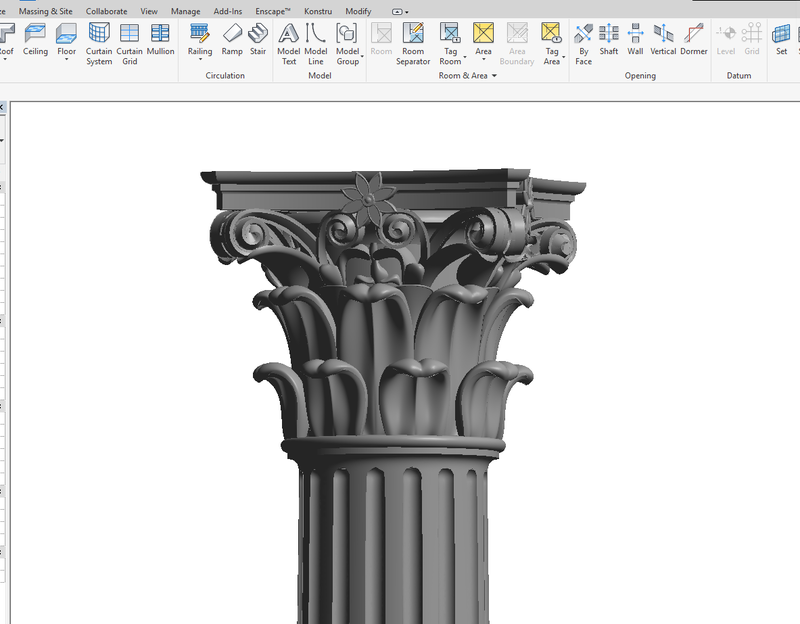 The Simply Complex Blog: WANT A CORINTHIAN CLASSICAL COLUMN IN REVIT? HERE YOU GO! Marcello, very impressive as always! 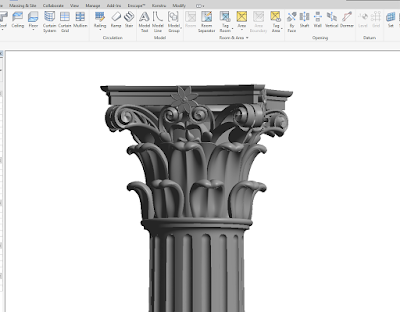 Question: is this the scalable family you've referred to in the past?